Many of our partners offer discounts on gear and clothing for the Hike it Baby community. You do need to be logged in and a current member to view our Community Discounts here. Thank you to our amazing partners who have helped make Hike it Baby 30 and other Hike it Baby events happen! It is through these generous donations that we help inspire families to get out there with their babies! 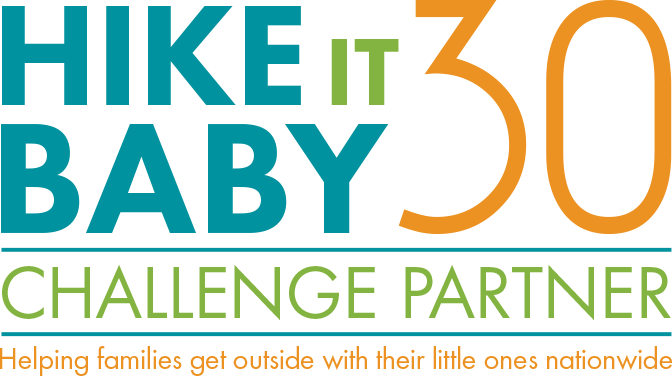 ***At this time the Hike it Baby 30 Challenges are open to participation from any country, however, most prizes are awarded to participants in the USA due to restrictions on international shipping abilities for certain prize partners. International participants will have the opportunity to win a select number of prizes from partners who have International distributors.